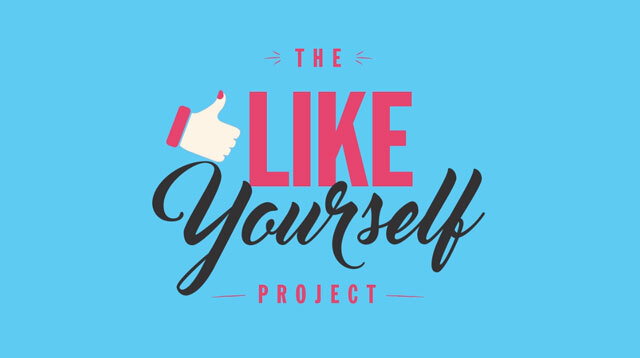 We Want YOU To Join Our #LikeYourself Project! We're kicking off Women's Month with a campaign that's close to our heart. Have you ever posted a selfie, a video, a Facebook status message, or a tweet that you absolutely loved, but you were always afraid of liking it yourself? I mean, liking your OWN post seems so...vain, right? We feel ya, girl, ‘cause we’ve been there, too! But, really, there is NOTHING wrong in liking what you post! And we’re here to change how you think of that. We want you to post a selfie, video, quote, or whatever’s on your mind, on any social media platform with the hashtag #LikeYourself and, yes, you must LIKE IT YOURSELF. Now, that isn’t so hard, right?